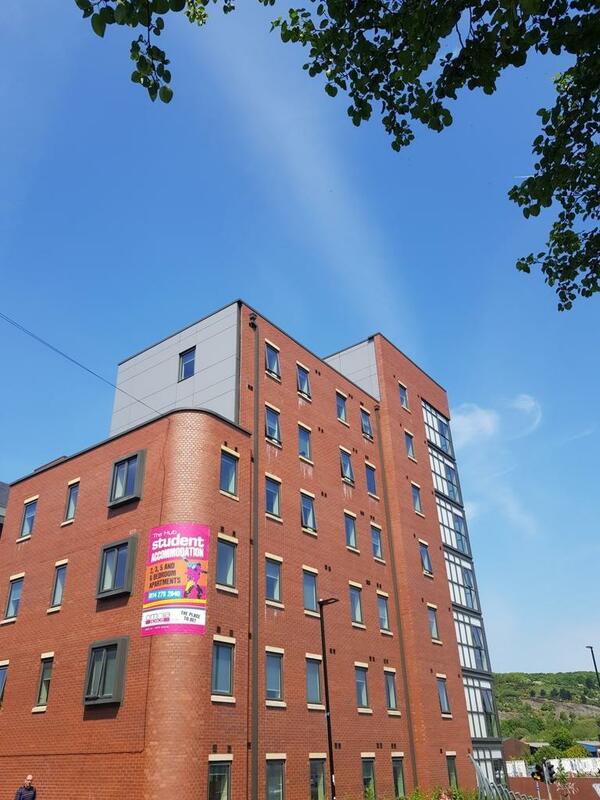 Nu:Move are proud to present Metro Apartments, a complete development of purpose built student apartments in central Sheffield. The apartments are presented to a high specification, with fitted wardrobes and desks optimised for student life. The apartments also come with a lounge area and juliette balcony. There is a high demand for student living provisions within walking distance of the top Universities in the UK. For these completed apartments, there is also 9.2% guaranteed return on investment for Year 1.